links between the immune system and the host microbiome, as well as the subsequent effect this may have on a broader range of disease activities. The focus of this paper is on how exactly existing diet and potential modifications to it may influence these effects. 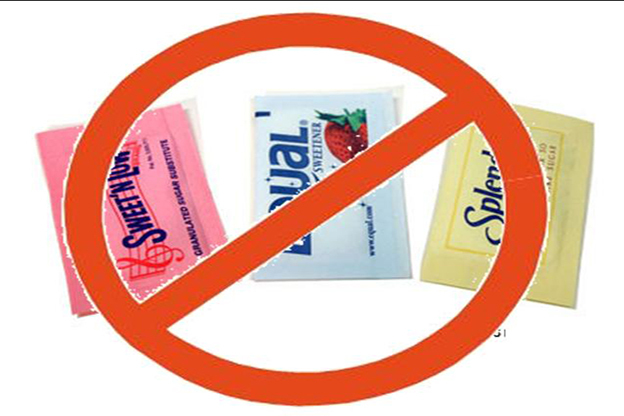 While many understand the role of excess sugar increasing the risk for diabetes, it will come as a surprise to most that so do artificial sweeteners. Experiments with both mice and people indicate that artificial sweeteners can actually induce glucose intolerance (a pre-diabetic state) via alterations in the gut microbiome. The bacteria that are responsible are the same group that causes periodontal disease. In the past several decades, there has been a dramatic increase in chronic inflammatory diseases, such as asthma and allergies. The association between asthma and the immune cell regulation by the microbiome is particularly striking. The Western diet leads to an altered microbiome that increases symptoms of Asthma and the frequency of allergies. Again bacterial digestion of certain fibers produce compounds that turn down immune system stimulation and helps prevent problems with “leaky gut”. The diseases mentioned here are very commonly treated with medications; in most cases powerful medications. Given this new information we need to also start considering diet as a potential adjunctive, if not primary, treatment for many of these diseases. Our drugs are minimally effective if we keep feeding the problem with inappropriate diets.